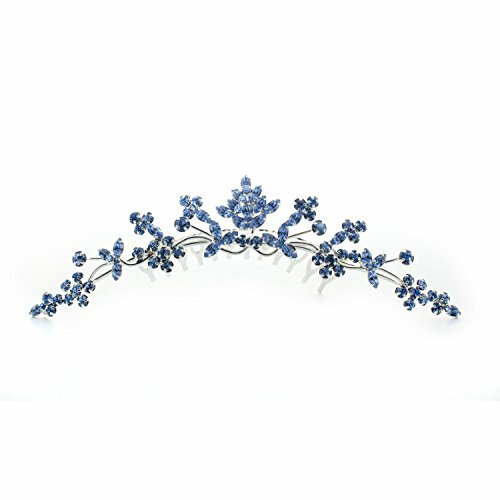 Our sparkling Rhinestone Crown Tiara Headband highlights your charm. A perfect hair accessory for wedding, prom, pageant and any special occasion! If you have any questions about this product by Kate Marie, contact us by completing and submitting the form below. If you are looking for a specif part number, please include it with your message.